As a guy, looking back you can probably remember some of the haircuts you have had up until now. Of course, you have had different hairstyles, — some you really liked and some you’d rather forget — you’ve gotten your haircut at different places, and have visited different barbers. 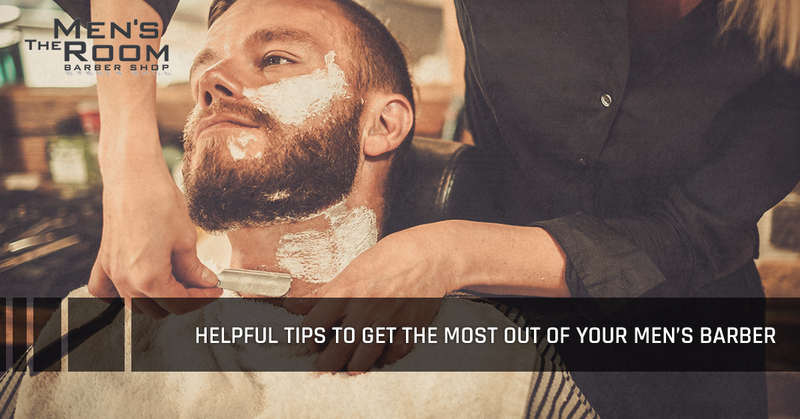 If you, like many guys out there, still have not perfected your haircut formula, we have a solution: ten tips to help ensure that you get the most from your men’s barber. As a guy, finding the right person to cut your hair can be a challenge. You don’t want to go to a trendy salon to pay a fortune for your haircut but you also don’t want to resort to a cheap haircut from one of those franchise hair salons either. Barbers are a great choice for stylish cuts at an affordable price. However, you must ensure that you choose a reputable local barbershop that you can trust your hair with. Ask friends and family members if they have any recommendations — don’t be scared to stop a guy with a nice cut on the street to ask where he got his haircut! Once you find a quality men’s barbershop, most of the difficult work is behind you. It’s important to have an idea of the style you want before heading into your local barbershop. Spend some time researching different haircuts and styles, saving ones you really like to your phone. Having pictures of the style you want ready will help your barber get a better idea of how to properly cut and style your hair. It is important to be realistic with the style choose — if you have short hair, don’t bring in pictures of long-hair styles is not going to work out. Try finding actors, artists, or other people that have a similar hair type to you and see how they’ve styled or cut it. It’s great to have an idea of what you want your hair to be like, but understand that it will take time to grow and style. 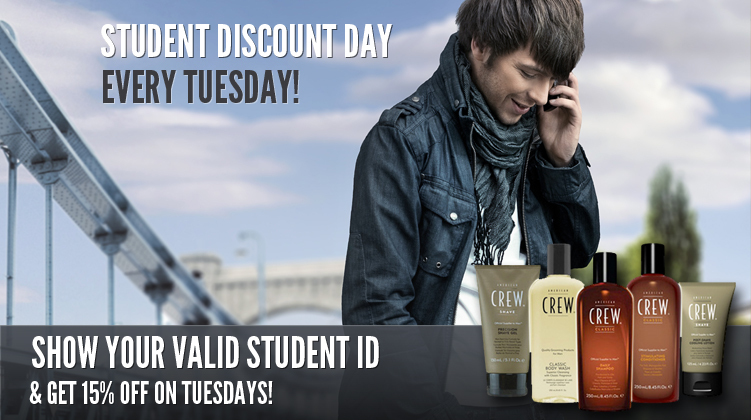 You have spent time finding the right barber and the perfect hairstyle, now it’s time to book an appointment. Of course, most barber shops will accept walk-in appointments, but that could mean waiting a while. Plus, you might not even get the specific barber that you want. When you book appointments, you not only are guaranteed a time for a haircut, but you also can request a specific barber that you want to cut your hair. Additionally, many barber shops allow you to book appointments online for added convenience. Make sure your hair is clean before going into the barber shop, especially if you don’t plan on getting a pre-cut shampoo. There’s no need to slather your hair with product beforehand. Often times, your hair weight is no apparent until the hair dries and inflates. This will make cutting your hair easier and less of a hassle for your barber. A barber consultation usually takes place before your barber begins cutting your hair. This is the time to tell them what you hope to achieve with your hair or the style you are looking for. At this point, you can show them any pictures you have collected and ask for any Advice they have. Your barber should always begin with a consultation, so if they don’t be sure you both are on the same page as to what you want to achieve. We’ve all been there; sitting in a hair cutting chair at a franchise salon. You allowed your hairdresser to basically buzz cut your hair. You then stated that you liked it, paid, then left. However, often the truth was that you actually hated your haircut and it caused you weeks of unhappiness. When you go to the barber, if at any point you feel uncomfortable or feel like they are not cutting it correctly, don’t be afraid to say something. In the end, your barber will want you to be happy with the final result and they would rather you speak up sooner rather than after they are finished cutting your hair. If you had a good experience and you are happy with your haircut, then go back. 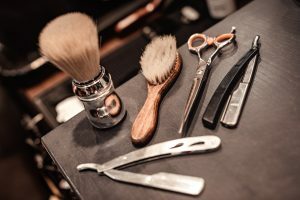 It’s all about creating and nurturing the relationship with your barber. Going back to see the same barber you like is a great way to ensure you get the cut you want each and every time. Plus, the more you go back, the better they will get to know you and how you like to style your hair. 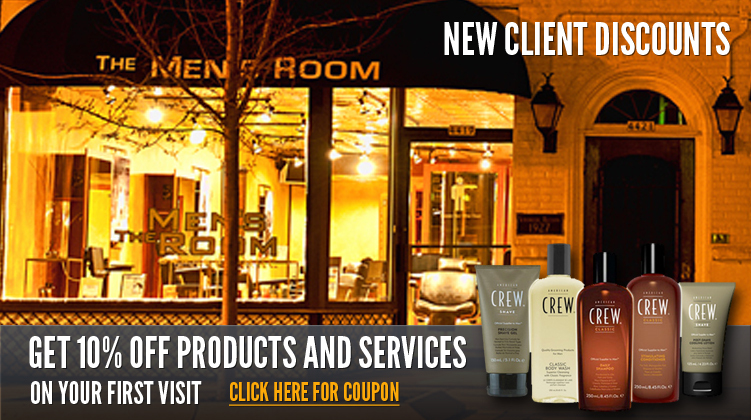 Need A Men’s Barber Shop In Milwaukee? If you are looking for a barbershop for men near Milwaukee to get your haircut, head to the Men’s Room Barber Shop! 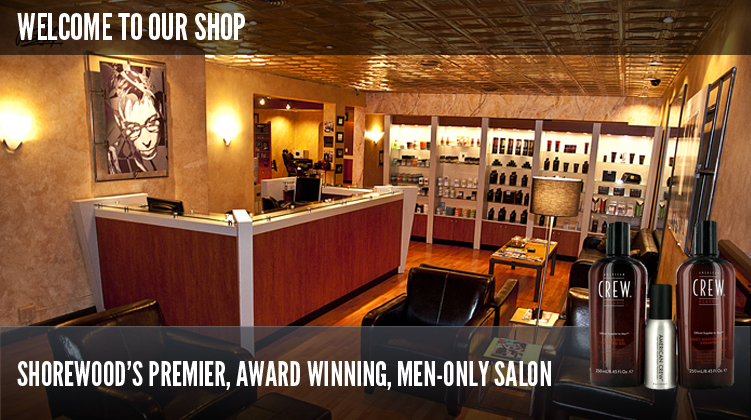 You’ll be pleased with our premium and award-winning barber shop services. To schedule an appointment, contact us or book your appointment online!